Home News The LEGO Movie 2 Poster Is Here! Though the new installment of the LEGO Movie is still more than half a year away from us, excitement is already starting to build up as the first poster for The LEGO Movie 2 has been released all over social media. 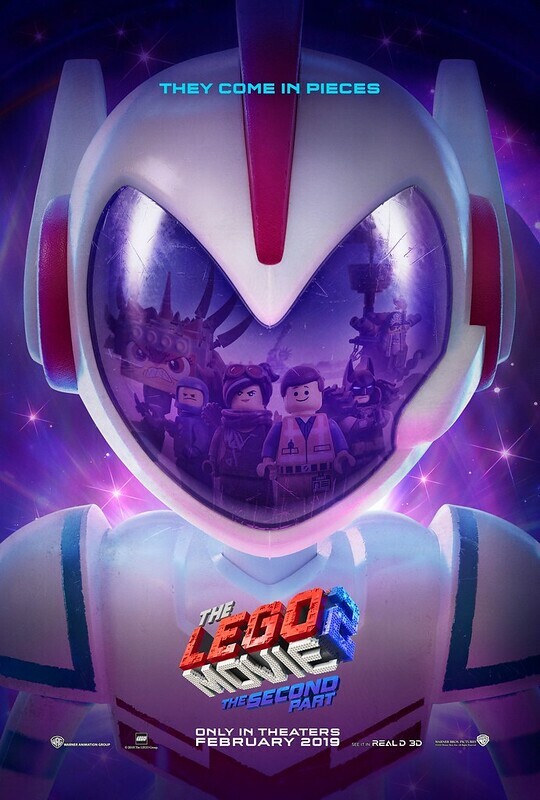 The focus of the poster is a brand new minifg (if we can call it that) that’s wearing a strange helmet. This figure looks somewhat like an action figure or it could also be a special new LEGO Duplo minifig. Another detail in the poster is the fact that Benny is missing his arm and instead has a claw! A brand new trailer will dropping tomorrow, so stay tuned for that!